This Bigjigs' Number Puzzles set includes 9 separate wooden puzzles, representing the numerals 1-9. 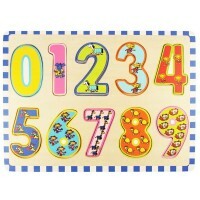 Bigjigs' 1-9 Number Puzzles in a Box introduce your child to numbers and counting in a creative and absorbing way. 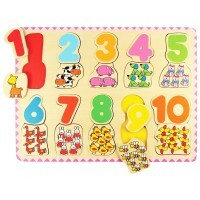 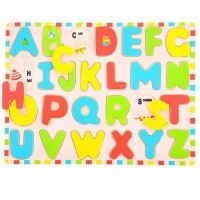 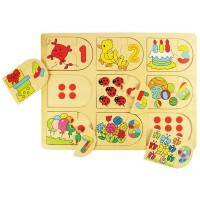 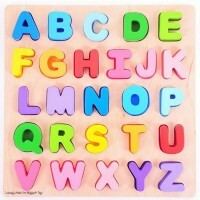 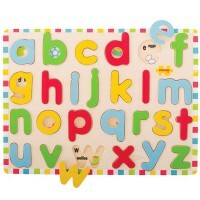 Educational Toys Planet's set includes 9 separate wooden puzzles, representing the numerals 1-9. 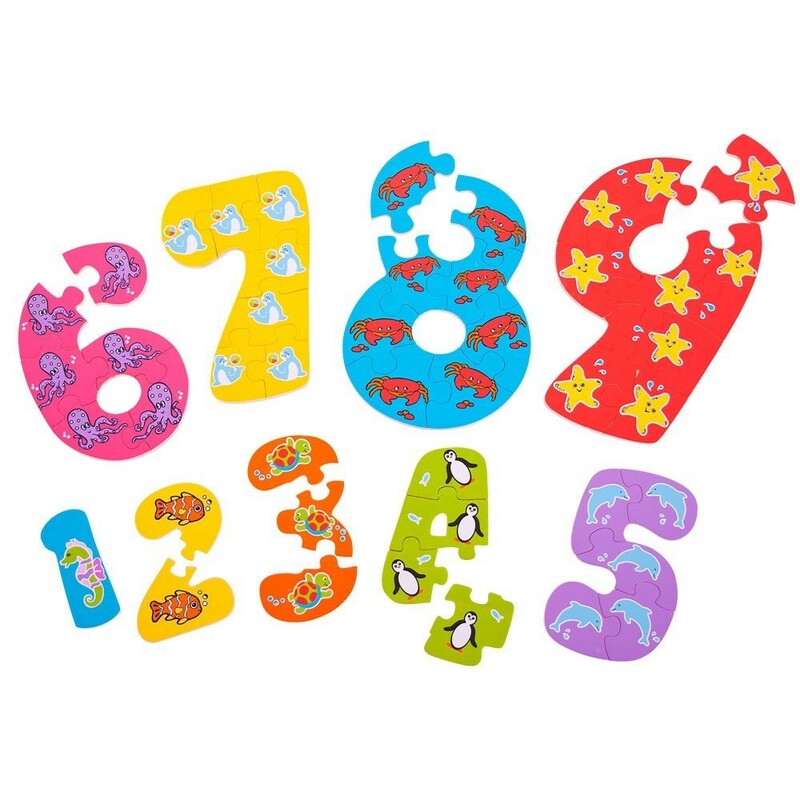 Each puzzle is a different color and is illustrated with a different marine animal, to aid the learning process and add educational value. 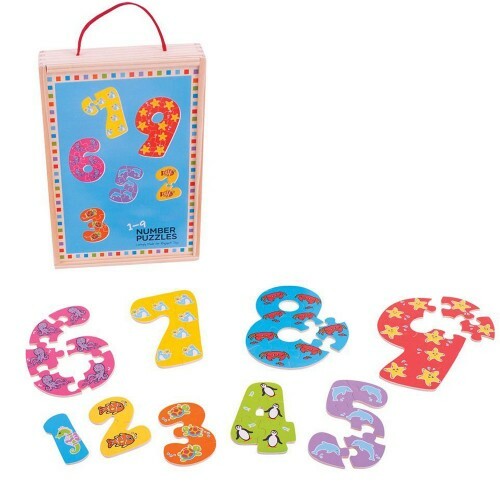 The Number Puzzles from Educational Toys Planet come in a handy wooden storage box. 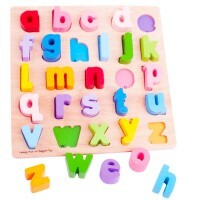 The chunky wooden puzzle pieces are generously sized to make it easier for little hands to lift, grasp, examine and replace. 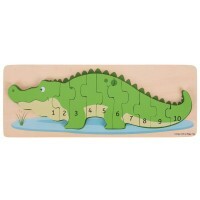 Made from high quality, responsibly sourced materials, the puzzle conforms to ASTM and CPSIA safety standards. 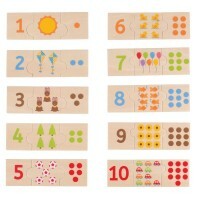 Dimensions of package 7.25" x 10.5" x 1.75"
Write your own review of 1-9 Number Puzzles in a Box.